What instruments do you specialise in the shop? 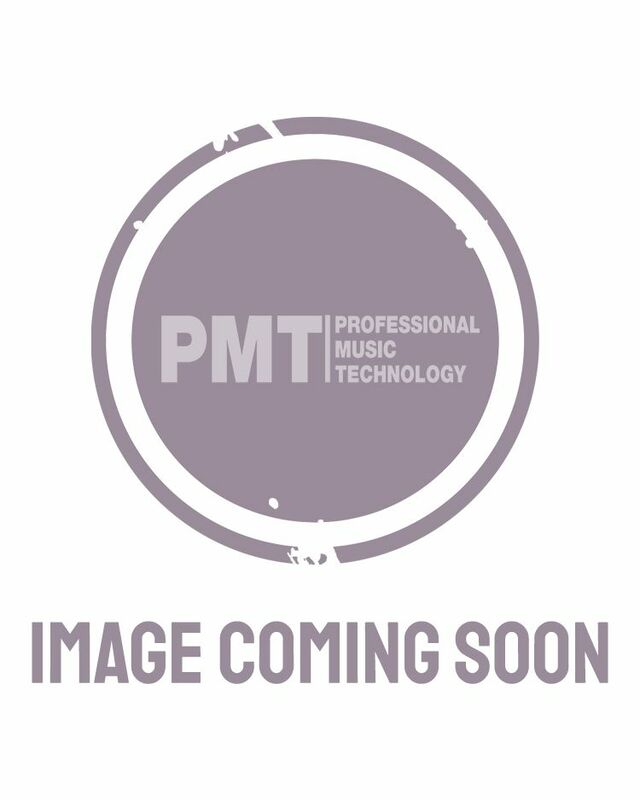 I specialise in Yamaha keyboards, digital drums, PA systems and studio equipment. I play guitar, bass, keyboards and drums, which helps a lot being the Yamaha Pulse expert at PMT Bristol! I can demo all the latest Yamaha products to you, from the DTX electronic drums range to the highly popular Yamaha keyboards, home pianos and synthesizers.